If you’re planning to spend the day at the beach anytime soon, you’ll want to be aware that there is a red tide hugging the coastline from the Palm Beach Inlet to Jupiter Inlet. 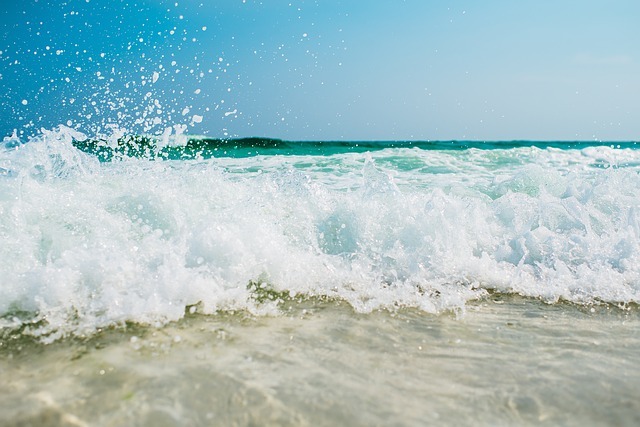 This is important for beach-goers because it can cause allergy-like symptoms, including a cough, watery eyes and sneezing. Those with allergies or asthma should be especially cautious, as the red tide can make these symptoms can be more severe. When water was sampled at Jupiter’s Carlin Park the sample came back "high", which means that there are more than 1 million Karenia brevis cells present per liter of water. While visiting the beach during the red tide isn’t life-threatening, it could make you feel uncomfortable, so residents should be aware of the situation before heading to the beach.